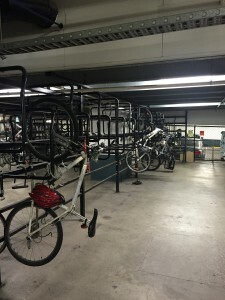 A Ned Kelly Bike Rack is a secure and space efficient bicycle rack that can be mounted onto a solid or hollow wall surface, as well as metal railing or barriers. Australian Bollards’ Ned Kelly Bike Rack has the ability to fully support bikes without causing any damage to the frame or wheels. It also allows for locking of both the frame and wheel so pressure is not placed solely on the spokes. The Ned Kelly Bike Rack is ideal for maximising space, particularly in residential apartments, car parks, schools and universities. The Ned Kelly Bike Rack measure 600mm X 700mm. At NJM Group we are committed to providing products and services of a high quality that consistently meet our customer expectations and industry standards. 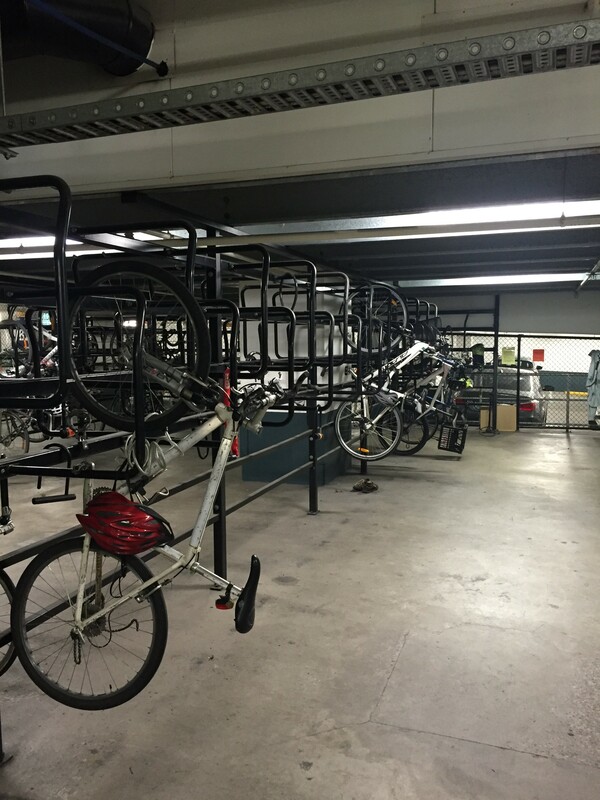 Our Ned Kelly Bike Racks have been tested and are compliant with Australian Standards AS2890.3 for Bicycle Parking Facilities. They can be installed on our locally manufactured bike shelters or crash rail containment barriers as well as being complimented by our fixed bollards for further protection against vehicles that may be parking close by. Australian Bollards can offer a customised solution to suit your bike storage needs.